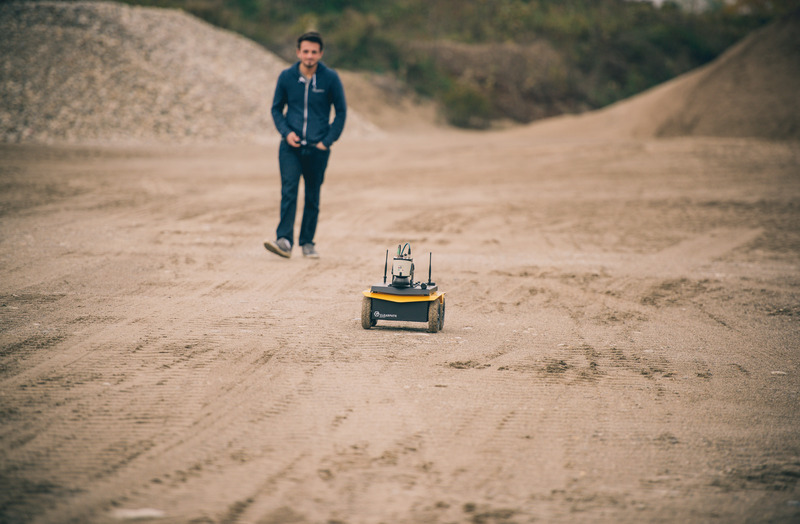 Jackal is one of the smallest UGVs on the market, but don’t be fooled by its size. Learn why top research departments use Jackal for rapid prototyping. What will you do with up to 500W of onboard power, skid-steer drive, built-in GPS and a comprehensive ROS API?